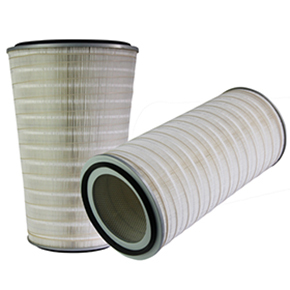 This special suit is used widely for gas turbine air inlet system. 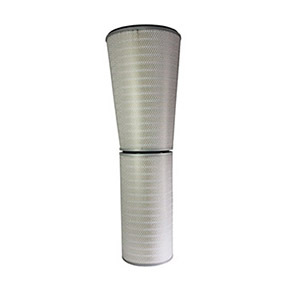 1.Different configurations available: Conical/Conical, Cylindrical/Cylindrical, Conical/Cylindrical. 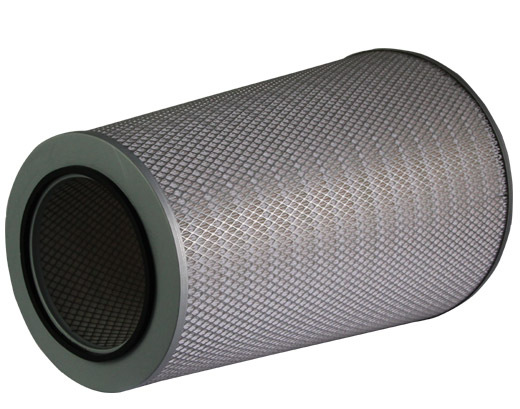 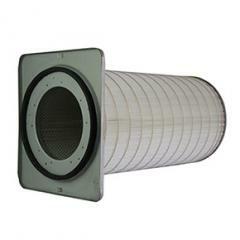 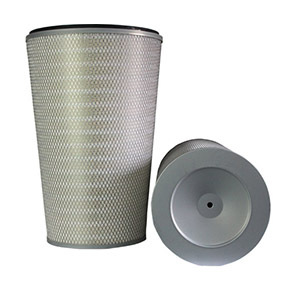 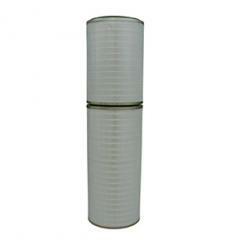 2.Different filter media options for specific operating condition, such as high humidity or high acid. 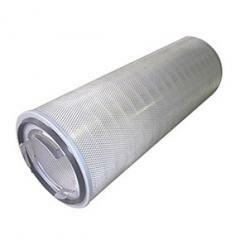 3.Liners can be galvanised steel mesh or wire wrapping. 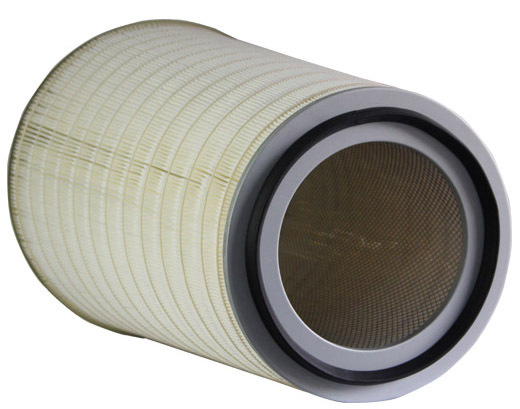 Widely used in various gas turbine air inlet systems filtration. 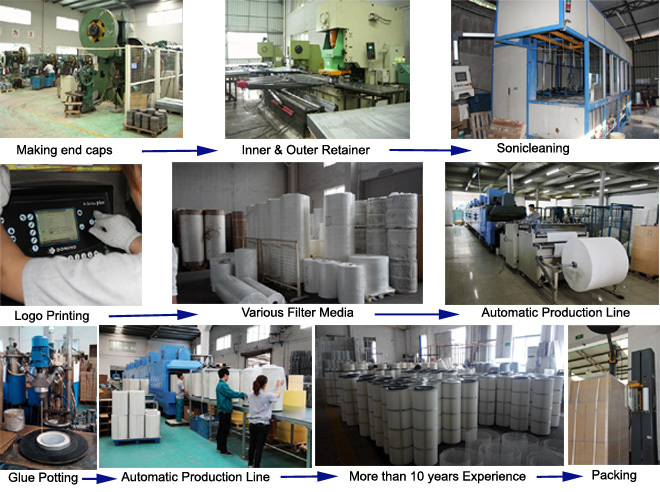 -- Famous brand to do OEM.